"We get a junior suite and love the space." 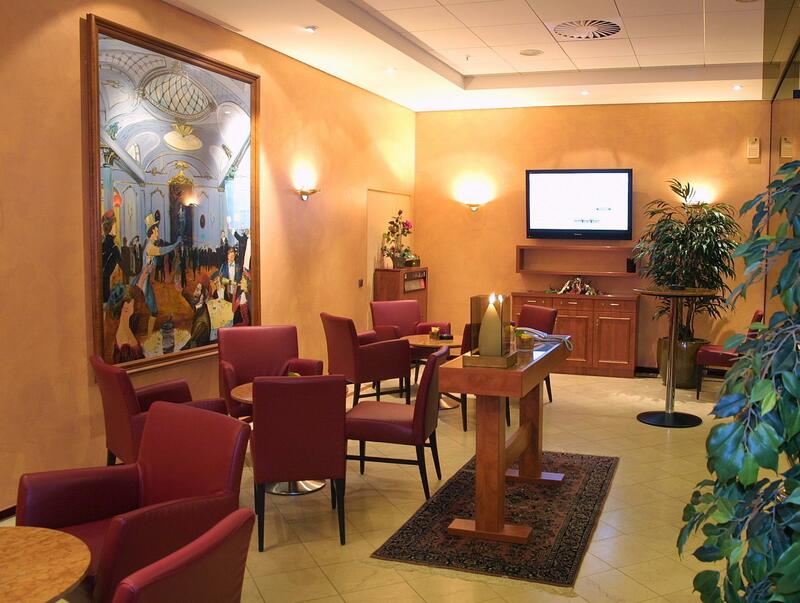 Have a question for Hotel Steglitz International? "Many shops, restaurants and a lot of means of transport around the hotel." "It was really good value for money." 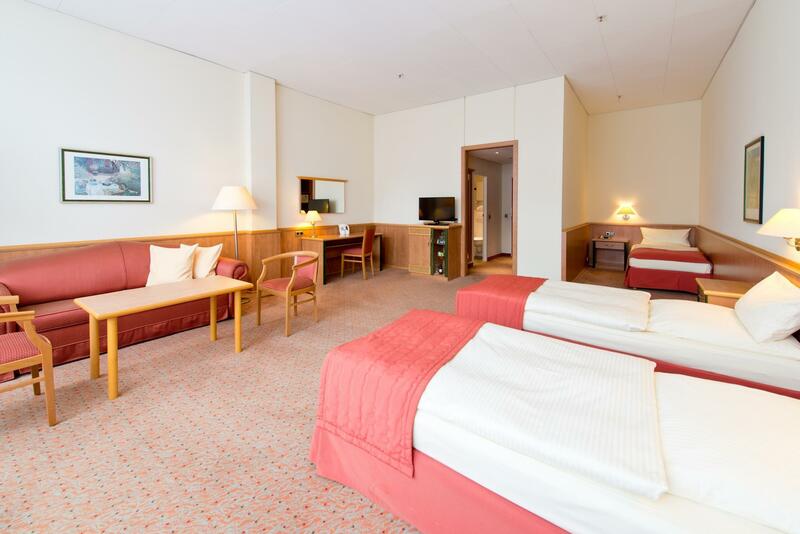 This desirably located hotel in the center of Steglitz has 200 rooms and 380 beds. It belongs to the group of first-class hotels in Berlin, just a 15-minute drive from the famous Kurfürstendamm and 25 minutes from the airport. The location of the hotel is a good starting point for touring Berlin. You can travel by car or by means of public transportation. The subway station and a city railroad station are directly in front of the hotel. The hotel is well equipped and offers help in tour organization, bicycle rentals, airport transfers, and business and meeting facilities. "The room was spotless & huge!" Stayed one night in a junior suite. A bit old fashioned, but a the room was clean and tidy. No bath, but the shower / toilet was clean and modern. Good water flow and temperature. Food in the restaurant was not expensive, and good. Restaurant was empty, but that might have been the time. I came in after 20:00. We have stayed here at least three times, and the quality is always the same: excellent. We get a junior suite and love the space. We have family in Berlin, so I am confident that we will return to the city and to the Hotel Steglitz. The room was spotless & huge! It was really good value for money. I had a water bed which st first I was a bit apprehensive about but I actually slept really well on it. My only criticism is no free tea or coffee in the room. There was a coffee room where you could buy a coffee but it cost a euro & I never had that in change. My stay at the Best Western Plus Hotel Steglitz International was good. It was a great location to all of the malls, great restaurants, and across from the tram station. It is a few stops away from the CinaPlex movie theater that offers the latest movies in English. There is another movie theater within walking distance, but it does not offer movies in English. We never ate at the hotel, so I can not comment on the food, but there are several restaurants and stores within walking distance. Free in-room Wifi internet access. Affordable and nice breakfast. In the centre of the city. TV channels are not worth watching, and boring. 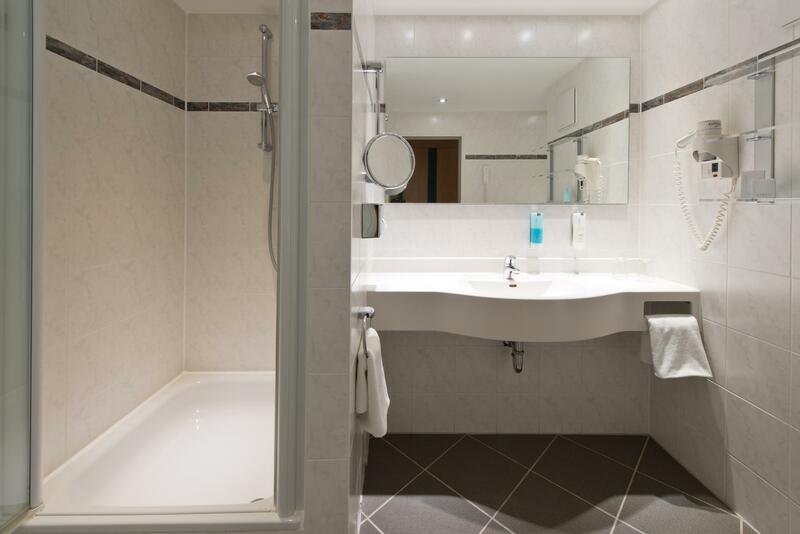 This hotel is a very nice hotel and in the city centre of Berlin with superb Underground and above ground connections wherever you want to go. Nice staff. You can choose a room on the garden if you look for a quieter atmosphere. Service at the reception was excellent. Good room service. Everything was clean. Location is perfect. Many shops, restaurants and a lot of means of transport around the hotel. 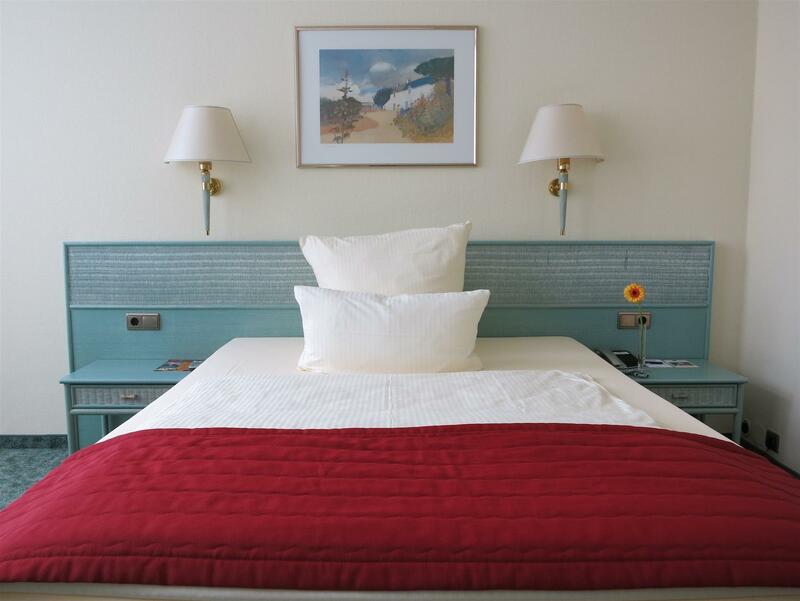 Comfortable room, helpful staff, quiet (despite its situation), convenient for the U-Bahn and shops. Clean hotel and very friendly staff. Would stay again. The room was very luxary, big space, water bed , and clean. Conference center. Clean and friendly. Locality of Steglitz is professional and upmarket suburb of Berlin. Very nice stay in Berlin with Best Western Steglitz for 3 days. My husband and I as well as my parents have enjoyed a lot. Good location with S bahn and U bahn to enjoy Berlin very well. Excellent stay. We would highly recommend the hotel.